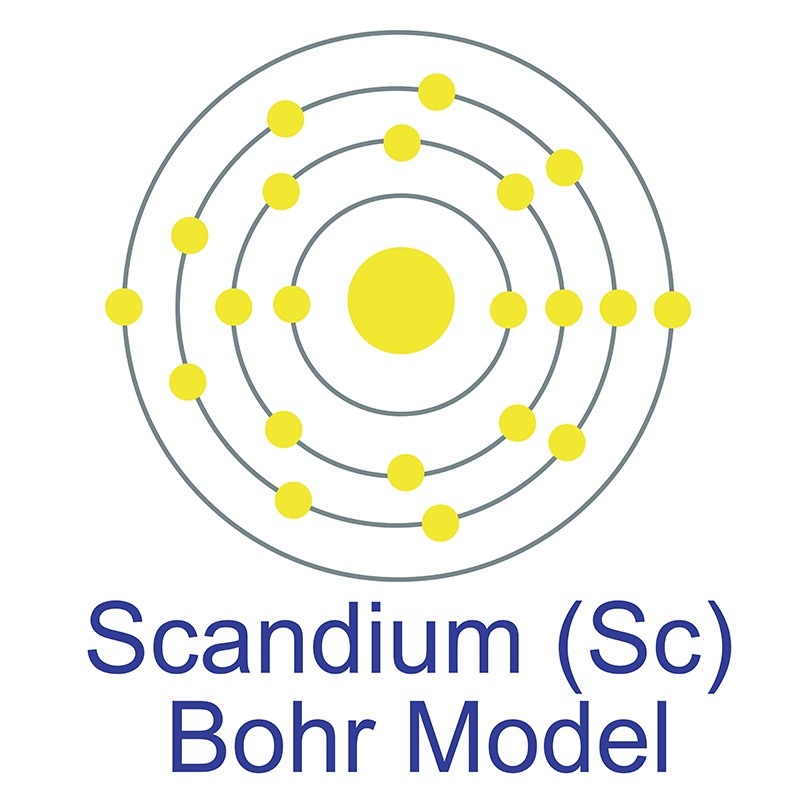 Scandium(III) Nitrate Hydrate is a moderately water soluble crystalline Scandium source that decomposes to Scandium oxide on heating. It is generally immediately available in most volumes. Acetates are excellent precursors for production of ultra high purity compounds and certain catalyst and nanoscale (nanoparticles and nanopowders) materials. All metallic acetates are inorganic salts of a metal cation and the acetate anion. The acetate anion is a univalent (-1 charge) polyatomic ion composed of two carbon atoms ionically bound to three hydrogen and two oxygen atoms (Symbol: CH3COO) for a total formula weight of 59.05. Ultra high purity, high purity, submicron and nanopowder forms may be considered. Nitrate compounds are generally soluble in water. Nitrate materials are also oxidizing agents. When mixed with hydrocarbons, nitrate compounds can form a flammable mixture. Nitrates are excellent precursors for production of ultra high purity compounds and certain catalyst and nanoscale (nanoparticles and nanopowders) materials. All metallic nitrates are inorganic salts of a given metal cation and the nitrate anion. The nitrate anion is a univalent (-1 charge) polyatomic ion composed of a single nitrogen atom ionically bound to three oxygen atoms (Symbol: NO3) for a total formula weight of 62.05. American Elements produces to many standard grades when applicable, including Mil Spec (military grade); ACS, Reagent and Technical Grade; Food, Agricultural and Pharmaceutical Grade; Optical Grade, USP and EP/BP (European Pharmacopoeia/British Pharmacopoeia) and follows applicable ASTM testing standards. Typical and custom packaging is available. Additional technical, research and safety (MSDS) information is available as is a Reference Calculator for converting relevant units of measurement.